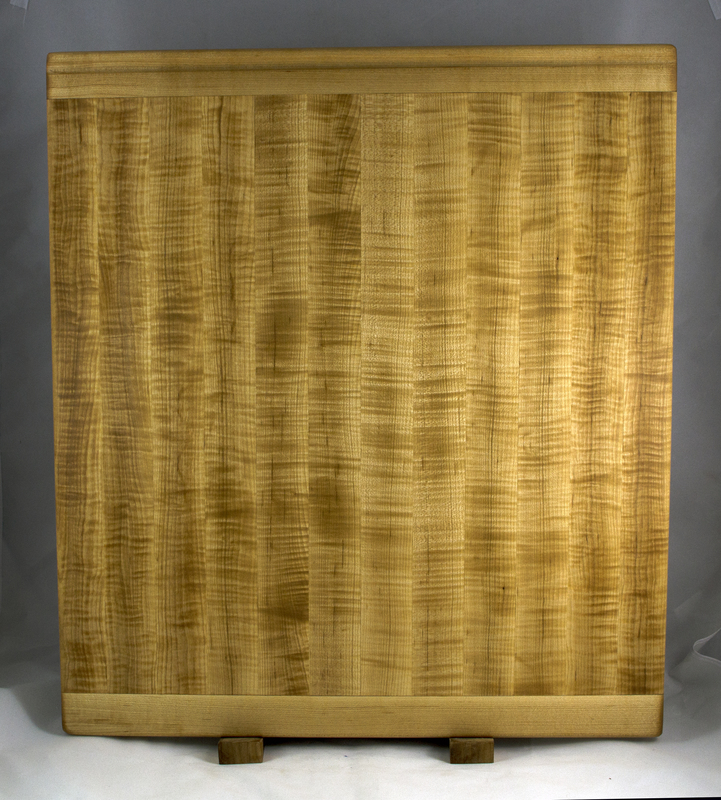 Cutting Board 16 – Edge 023. Hard Maple. 22″ x 24″ x 1″.